Guylian is a quality Belgium chocolate manufacturer that was established in 1960 by Guy Foubert. The name Guylian is a cross between the founder's first name, as well as the name of his wife Liliane. 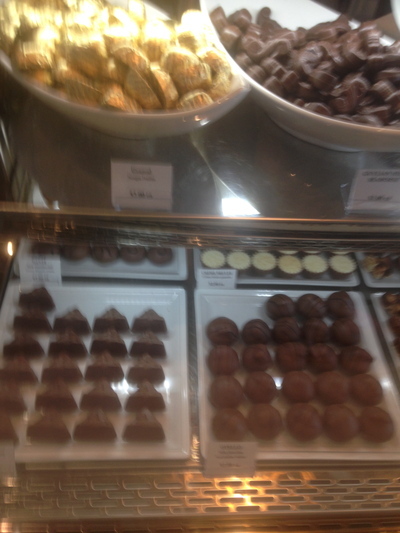 Many chocolatiers have named themselves from the first names of those involved in the business. To a degree, Guylian is no different. Lotte Confectionary purchased the business for $164 million in 2008. Guylian is now run by a South Korean based company. 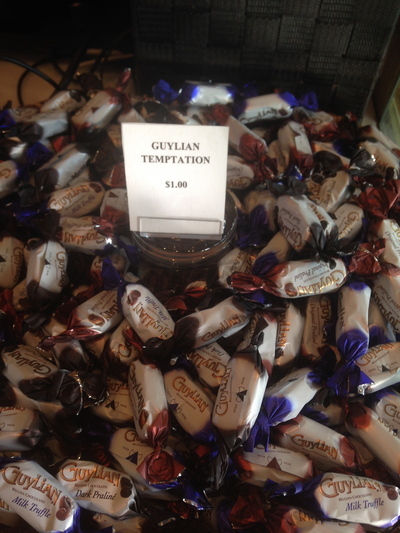 No doubt, Guylian is most famous for their chocolate seahorse/seashell pralines. In Australia, many Australians were first accustomed to buying this product in the supermarkets before their cafes started to open up in different locations in Sydney City. Project Seahorse is still alive and well. For every purchase of a box of their praline seahorses/seashells, a percentage is donated to this cause for the conservation and welfare of seahorses around the world. This chocolatier set up this foundation in 1998. Great at their cakes too, including the chocolate variety. 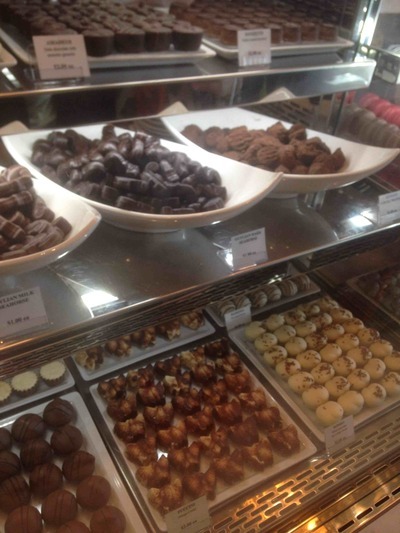 The first ever Guylian Belgian Chocolate Cafe opened up in Sydney's Circular Quay, and quickly expanded to another premises in The Rocks - both establishments within close walking distance to each other. 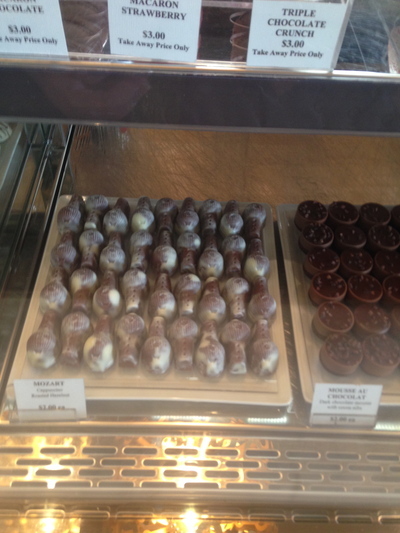 From there, in 2011 the third Guylian Belgian Chocolate Cafe opened up at Darling Quarter at Darling Harbour. More space is now available to enjoy a quality Guylian chocolate milkshake with that real, authentic Guylian flavour is enjoyed with some natural light in the warmer months. 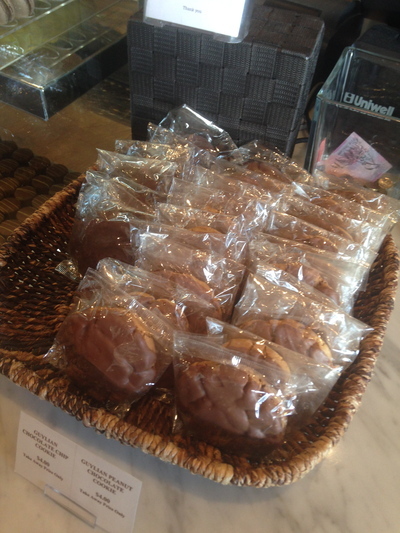 This store also has more space to sell chocolates packaged as retail. Lovely. 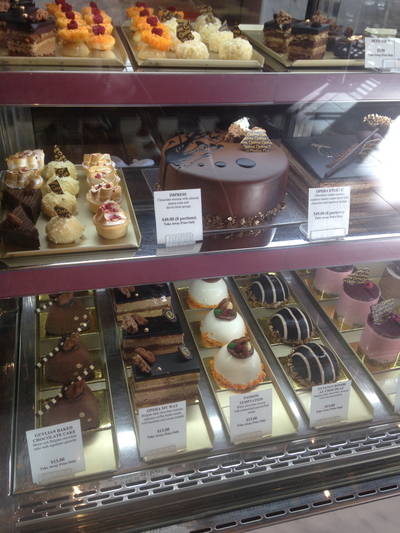 From there, Guylian are known for their beautiful chocolate cakes and truffles. They have proven themselves to also be beautiful macaron connoisseurs too. Not to mention great at coffee too. 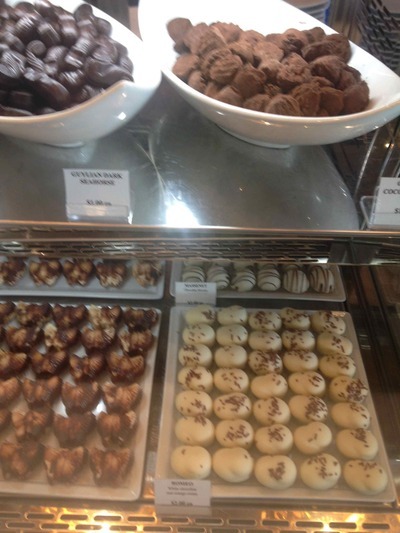 Their pralines are still something special, and their cocoa truffles are also something truly unique.